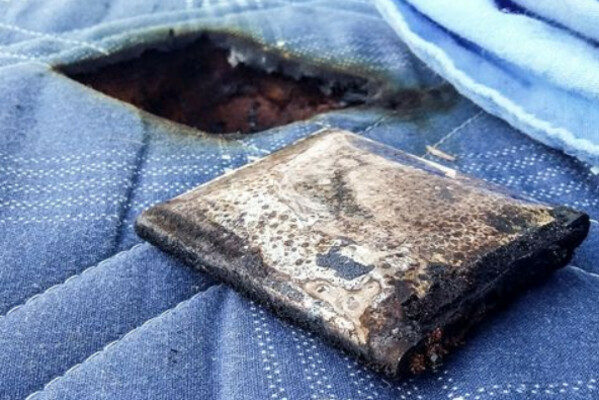 A three-year old Samsung Galaxy S III was left charging overnight in Kajaani, Finland, and the phone subsequently exploded. The boy who owned the handset was in bed with the device at the time of the explosion. The incident left a gaping hole that started with the sheets and worked down to the mattress. The Galaxy S III was a complete loss. The parents do not plan on contacting their insurance company or Samsung, because they feel that it will be a wasted effort due to the age of the unit. The boy's mother said that her son had awoken before the smoke alarm was triggered. She added that the family had learned a valuable lesson from the explosion. "We’ve at least learnt (sic) now only to charge phones during the day, and nowhere near fabric or flammable materials," she said. Based on the the reports of the explosion, it seems that no one was hurt by the blast. In many of these cases, a faulty third-party charger is to blame, especially when it comes to older models where the original accessories might have ended up missing over time. However, there is no evidence that this was the case in this situation. The brand that's on your pic also has the same feature called iBlast..
Gee, this seems like it could easily be avoided by buying FIRST party batteries, doesn't it? Don't insist on taking away removable batteries just because a few phones have exploded and we DON'T EVEN KNOW that it was caused by a thrid party battery, and if it was the charger then the removable battery has nothing to do with it. That's a lot of hassle to go through...just come to Canada and nature will help in preventing such. 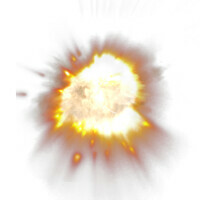 Which phones are more explosive? Apple or Samsung? Were you fooled on hardware technology common sense? why is the picture of the battery only? It says what is left, but that is clearly just the battery, and the hole also seems more square then the phone as a whole is, kid was playing with battery? Wondering the same thing. There is something not right about this. Young McGyver learned many things the "wrong" way. I'm not surprised that one of you did!! !